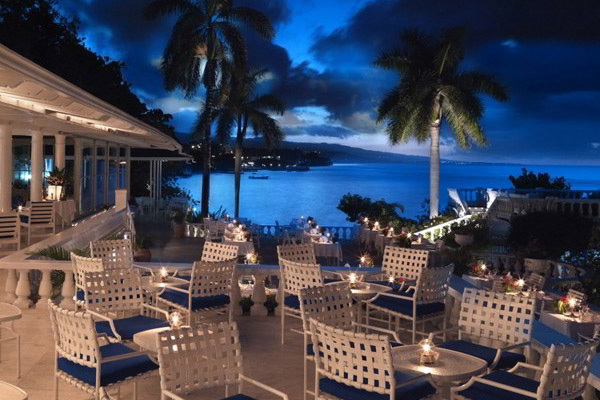 Since 1950, Jamaica Inn has consistently ranked among the top luxury hotels in Jamaica and the Caribbean. 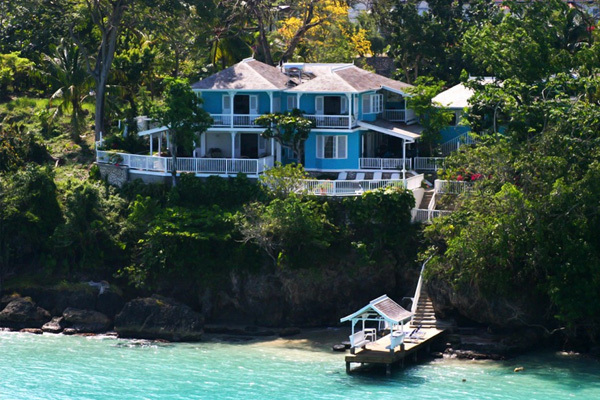 Located in Ocho Rios, one of the premier private beaches. 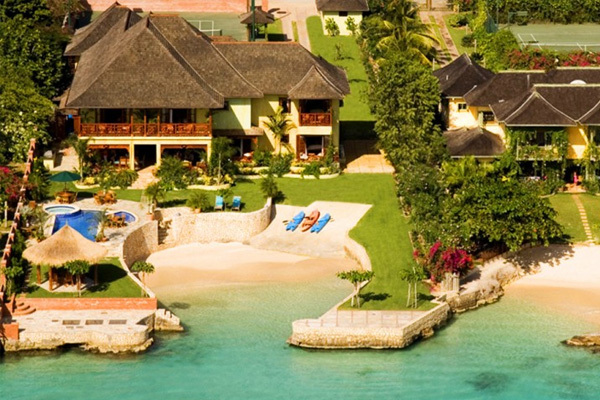 Enjoy an idyllic location on the shores of one of Jamaica’s best kept secrets – Discovery Bay, a beautiful stretch of ocean front with its own private beach. 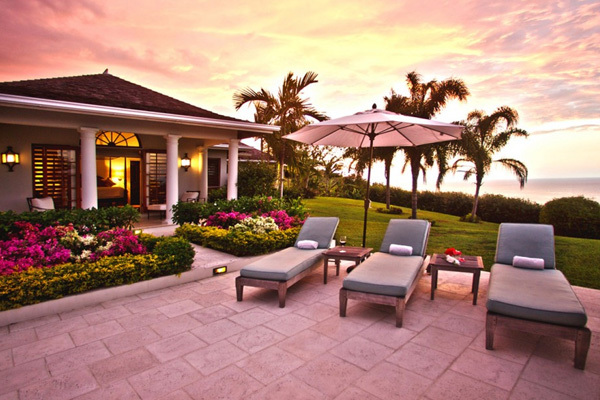 Best described as a luxurious modern vacation home – ideal for families and groups of friends. Light & spacious villa with a soothing water feature. 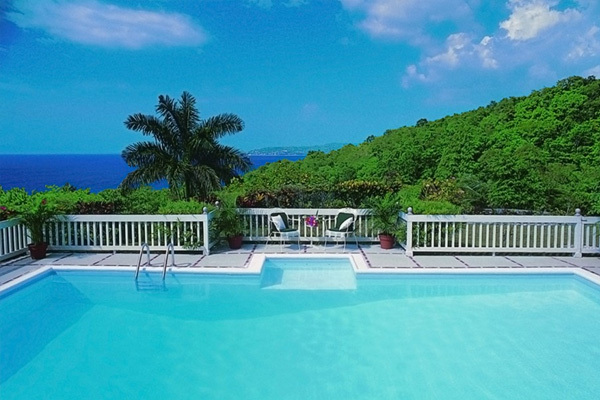 Charming turquoise villa overlooking the Caribbean Sea, an ideal location on a privately nestled cove between two of Jamaica’s most prestigious hotels. With panoramic ocean views, rich gardens adorned by elegant palm trees, and a large variety and fauna inviting barefoot walks amongst total tranquility. Located on the secluded east beach of the resort with its own swimming pool, the villa is taffed and includes use of all resort facilities. 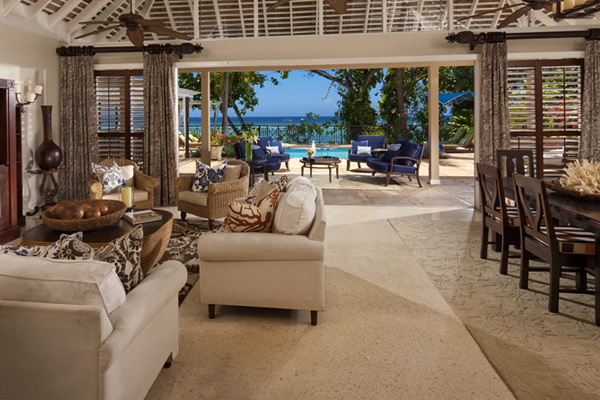 Goldeneye Hotel & Resort – this idyllic cluster of whitewashed cottages and suites on Jamaica’s Oracabessa Bay where Ian Fleming penned all 14 of his James Bond novels. While the Jamaican Dollar is the ofﬁcial currency of Jamaica, the US dollar is widely accepted across the island.